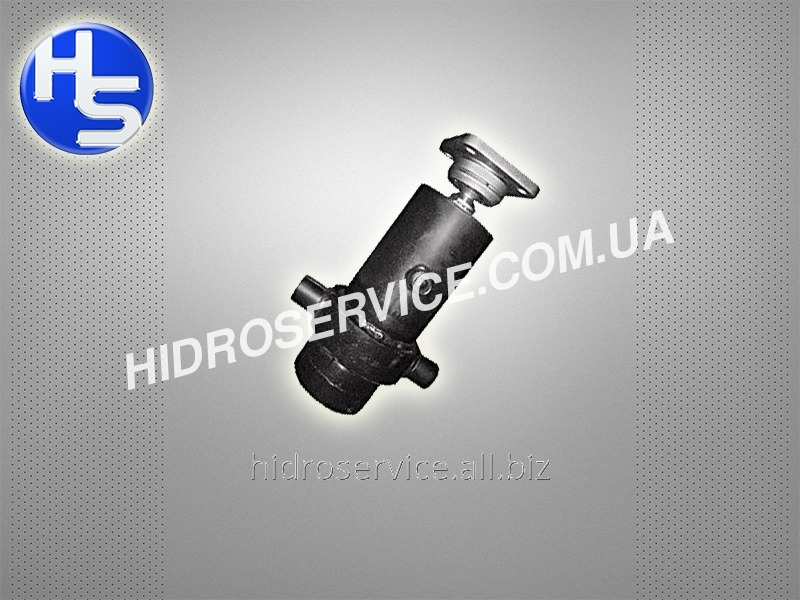 The company offers the manufacture of hydraulic cylinders as the standard sizes and custom made according to the wishes or drawings (samples) of the customer. 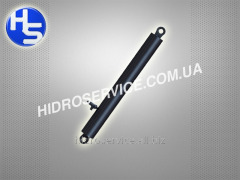 Our company produces hydraulic cylinders unilateral and bilaterial action, piston, plunger and telescopic. To leave the application - fill in the feedback form or use the Request section hydraulic cylinder. 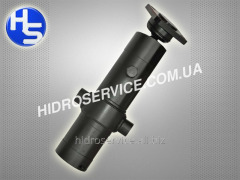 We offer manufacturing of hydraulic cylinders for any application options with the ability to use different types of mounting on the housing gidrotsilindra.Vsya products pass bench tests for strength and tightness in accordance with the requirements of the company carries out GOST.Nasha postavkigidrooborudovaniya, both wholesale and retail customers, the entire product is warranted and post-warranty service is performed. 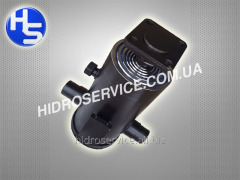 Unbelievable price on Cylinder KAMAZ (4-spindle) 45143-8603010 in Melitopol (Ukraine) company Gidroservis-M, OOO.